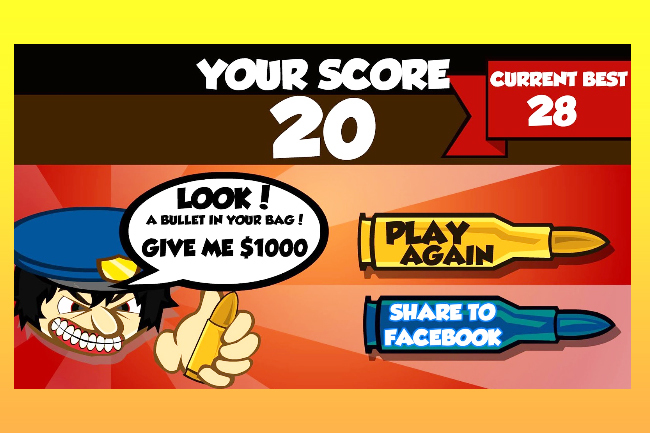 The player needs to move the cursor from left to right as fast as he can to avoid the bullets that fall to his luggage. 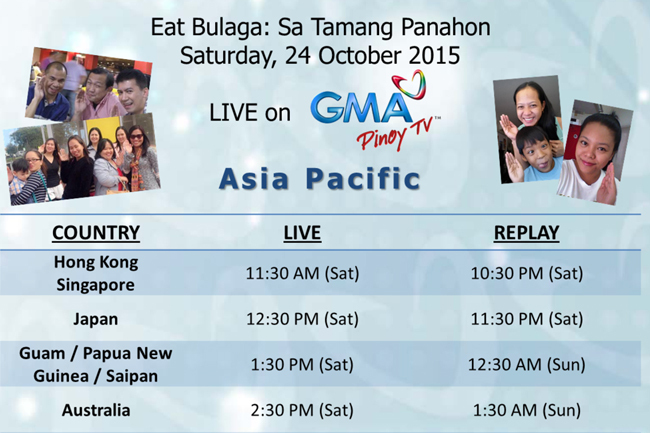 GMA Pinoy TV has made it accessible for ALDUB fans overseas to witness a momentous chapter of the kalyerseye unfold live on their TV screens. 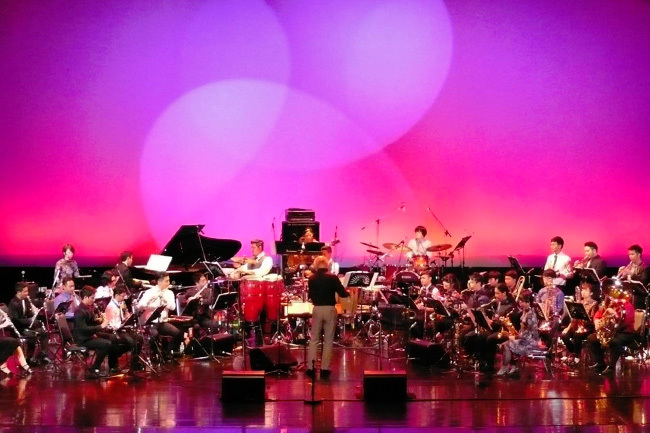 Five young Filipino musicians will join the Asian Youth Jazz Orchestra (AYJO) ASEAN Tour 2015 with scheduled performances in five Asian countries such as Indonesia, Singapore, Philippines, Thailand and Malaysia. 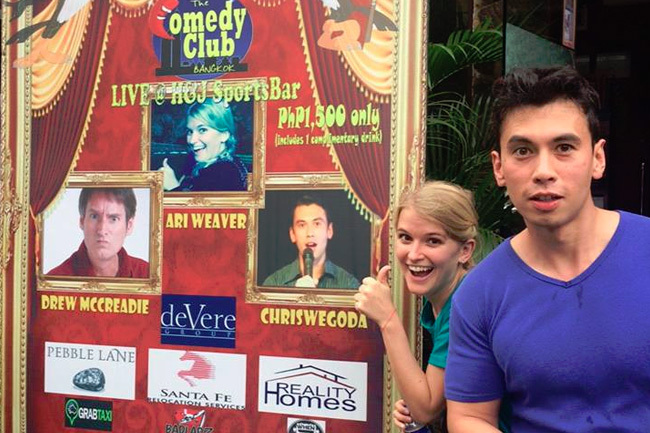 Club founders Chris Wegoda and Drew McCreadie together with Ari Weaver brought the house down with their famous “Whose Line” show in Makati City on September 30. Tony-award winner Lea Salonga wowed television audiences when she sang “A Whole New World” live on Good Morning America with original cast member Brad Kane on Friday. 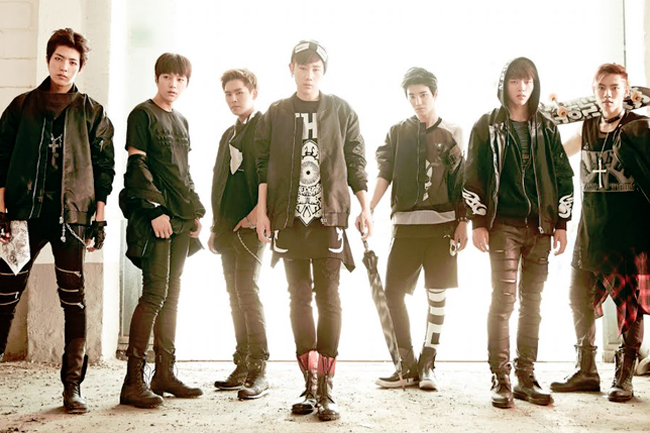 Billed as ‘Infinite Effect’, Korean pop boy band Infinite will stage two consecutive concerts at the Thunder Dome in Muang Thong Thani on October 24-25, 2015. 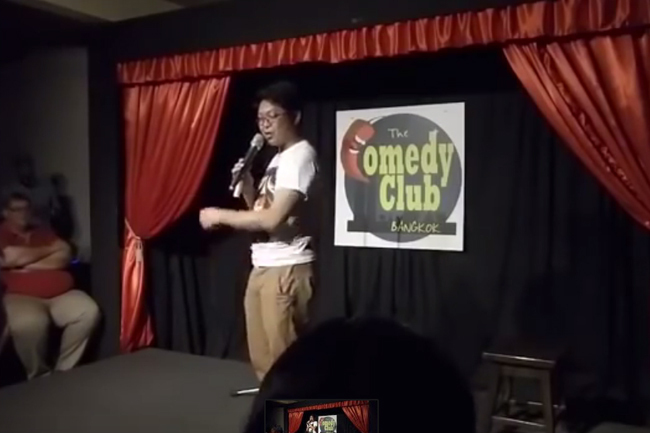 A hilarious video of a Bangkok-based Filipino comedian performing a stunt has been selected by Jokenation Montreux Comedy to compete on its website against comedians around the world. 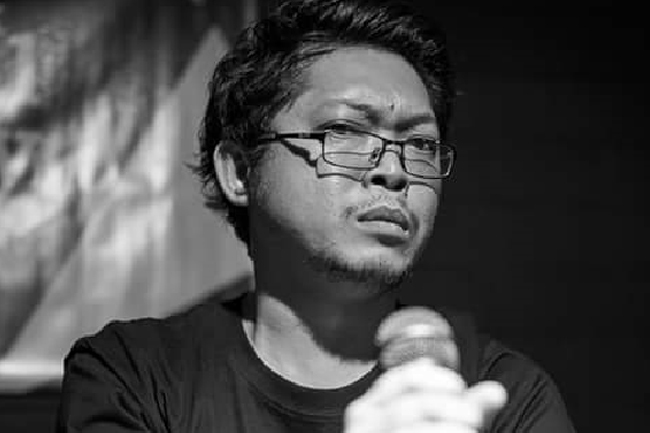 Overseas Filipino Workers (OFW) in Thailand and around the world are enjoined to support and vote for Apolinario “Pule” Mapacpac to win the coveted Jokenation comedy award. 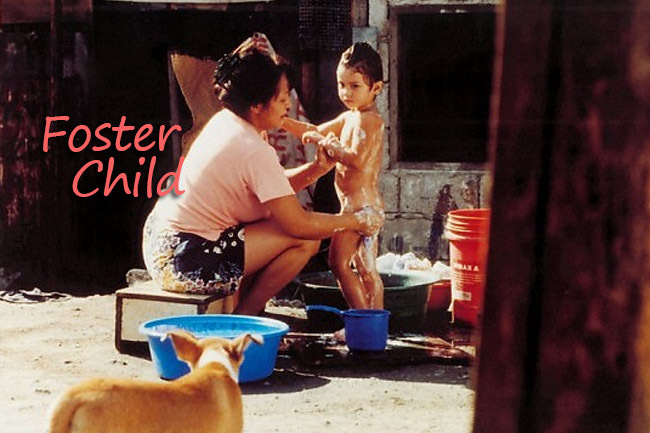 “Foster Child”, one of Brillante Mendoza’s masterpieces, will be screened in Bangkok on October 12, 2015 in a special film event to celebrate the 25th Anniversary of the Network for the Promotion of Asian Cinema (NETPAC).